Use this resource to learn about what we believe, our connections around the world, and more! Tuesday, April 16th @ 6:00 pm - Finance, Lucy Hoyle Room. Thursday, April 18th @ 6:00 pm - Maundy Thursday Service with light meal and Communion, Fellowship Hall. Friday, April 19th @ 12:00 pm - Good Friday Service, Sanctuary. Tuesday, April 23rd @ 6:00 pm - Church Council, Lucy Hoyle Room. Wednesday April 24th @ 6:00 pm - WNAC, Fellowhip Hall. Sunday, April 28th @ 7:30 am - UMM Breakfast. 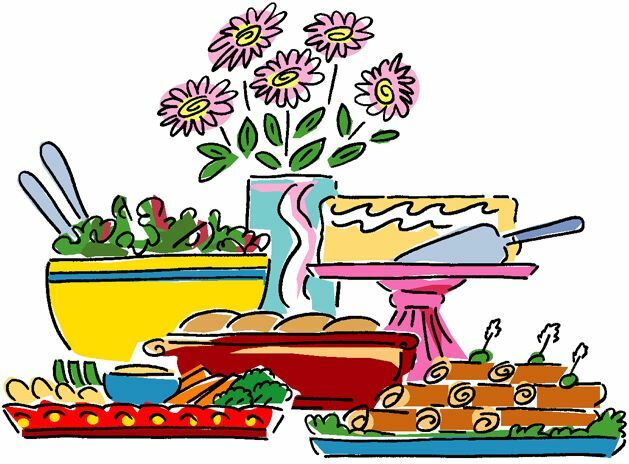 WNAC - April 24th @ 6:00 pm - meatloaf, mac & cheese, salad, bread, dessert. Please contact the church office to see what opportunities we have for you today! Knit Wits: Knitters meet Monday mornings at 10:00 am in the Lucy Hoyle room and knit prayer shawls for those in need. Novice and experienced knitters welcome! Patrick's Paces - Wednesday evenings from 4:00-5:00 pm. Meet in the church parking lot and walk through the community for a time of fellowship and outreach. Project Bedroll: We make bedrolls out of recycled plastic bags that are distributed to the homeless in our area. We meet Wednesdays from 5:30-6:30 p.m. in the Lucy Hoyle Room. Contact June Hanks for more information or to learn how you can get started at home (336-621-2369). Senior Wheels: The IPUMC team provides rides to medical appointments for senior citizens the first Wednesday of every month. To be part of the team contact Celia Kiser at 336-288-3149. Non-perishable food items for Urban Ministry. Collection boxes under the coat rack by front door. note cards - collection box in the front office.